Pre-sale will start on 6 December with huge discounts on tanks, jets, trucks and other units. Tired of fantasy RPGs and cartoonish animals? Crypto Assault is a game for you! No more kitties or elves, just serious military war vehicles! They’ve got land-based rides – tanks, trucks and mechs – and airborne rides – jets and helis (short for helicopters; thanks for not calling them spinners). All of them are deadly enough, that’s for sure. You can buy any of them with significant discounts during the pre-sale starting on December 6th. Here are some gameplay details for you to decide if you want to spend your precious ETH (it costs $114 now and is about to make it to the moon) or not. Wars require the highest intelligence, strategy and logic — that’s why women never like them. In Crypto Assault you will also need your best strategic skills to build an army and to conquer as much land as you can. 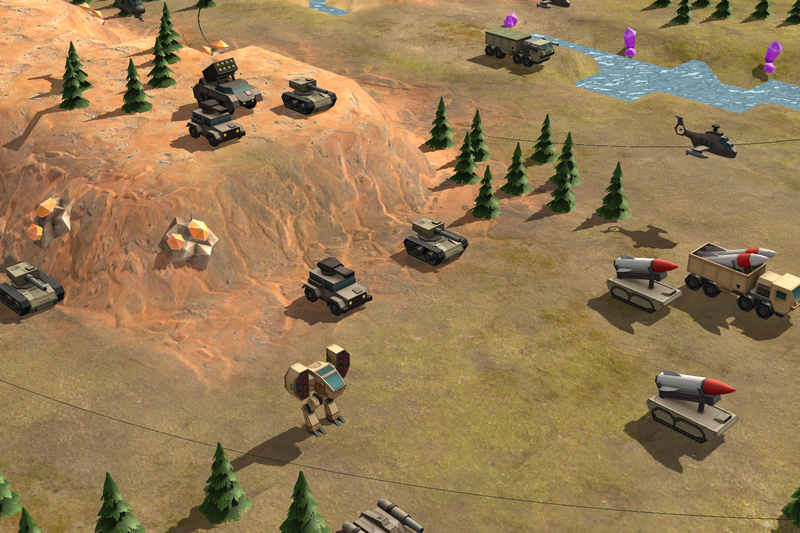 All your tanks, mechs and jets (units, in a word) will be able to move, fight enemy forces, capture territories and mine resources. Players will get ETH (oh, it’s already worth $117, to the moooon!) depending on the amount of land owned by them. War is not about who’s right. War is about who’s left. Increase your chances to be left alive — participate in the pre-sale! What do you prefer, guys: killing innocent creatures, killing skillful armed men, or mass killing (and let god tell good from evil)? Whether you’re a pacifist or a hippie (do they still exist? ), join our Discord and Telegram for a chat. FABG is having a presale!